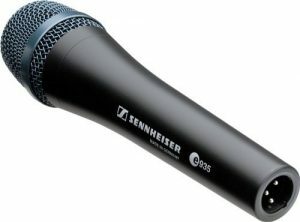 Sennheiser e935 is a dynamic quality mic that constantly makes the best mics lists, with or without condensers. It’s also easy to get because it’s always in stock, at least on Amazon, the $170 price is reasonable too. The balanced sound feels good with the clarity of a condenser mic. First of, it works perfectly for both female and male performers as it is not picky about voice depth. Having a cardioid pattern, it expectedly delivers more natural sound than its supercardioid e945 version. The feature that really stands out is the level of feedback rejection. That means you can use e935 in real loud applications, like live rock concert (of moderate size). This is a reliable thing for regular parties, events and good old. If you don’t care the bleed (you are the lead vocalist) this hardware works fo you. All that despite high sensitivity of 2,8mV/Pa = -51dB for a dynamic mic. 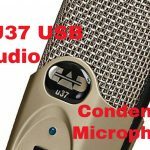 When it comes to frequencies, this mic offers a well-crafted frequency pattern. Overall, you don’t get hit with sudden bumps, it transits gently from bass cut off to reasonable presence boost. At all frequencies, there is an optimal balance of brightness. 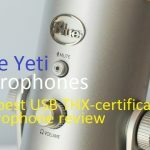 That helps you to nail live performances as your voice easily cuts through other instruments, minus the harshness of a condenser forced to work on a stage. On the opposite, e935 sounds rather smooth, despite saving a great amount of detail and clarity. Lots of mics would sound messy compared to this performance. I mentioned the feedback resistance, but the humbucking coil also ensures cancellation of interference. The shock-resistant capsule mounting is good for the sound as well since it minimizes the handling noise. At 330 grams and 15.1 cm length, E935 is slightly heavier and a bit longer than its competition. Every picture shows its solid, rugged metal design that makes you want to hold it and feel like a rock star. 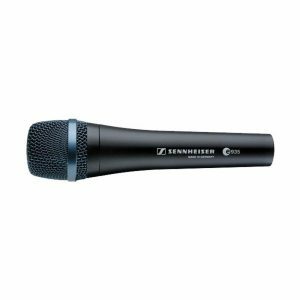 With lots of durability, E935 is an unpretentious mic for work in different weather conditions and delivering series of reliable onstage performances. Shortly put, e935 is easy to work with. 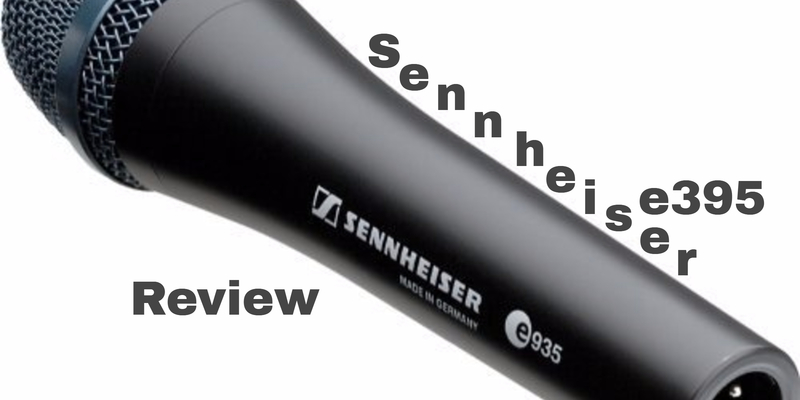 You will probably end up using it for a decade as Sennheiser provides a 10-year warranty. Helps your voice to cut through the music.